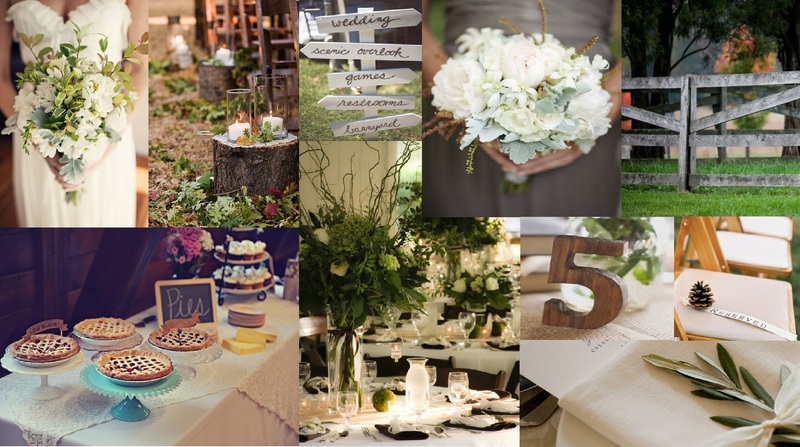 My bride Laura has inspired me with her Rustic Chic Ivory and Green Wedding details that include earth tone shades of cream, green, brown and gray. As a natural beauty, and freelance make-up artist in her spare time, Laura already has some amazing ideas to make her wedding day celebration beautiful and special. 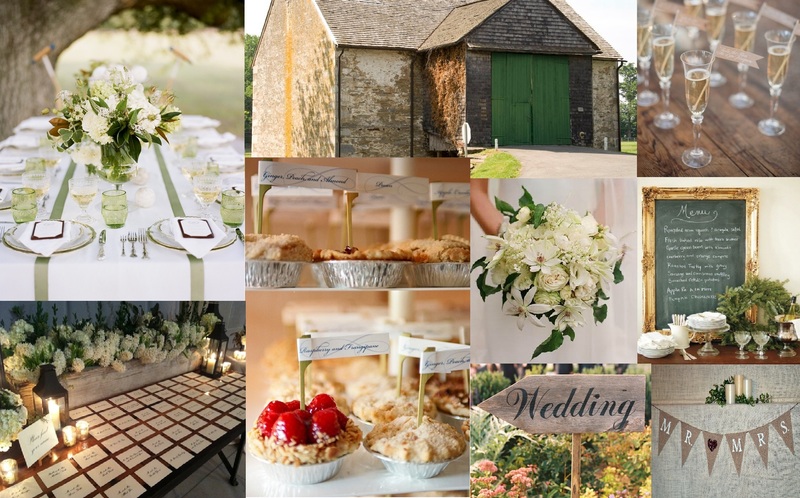 The rustic chic ideas will perfectly compliment the season and venue choice. 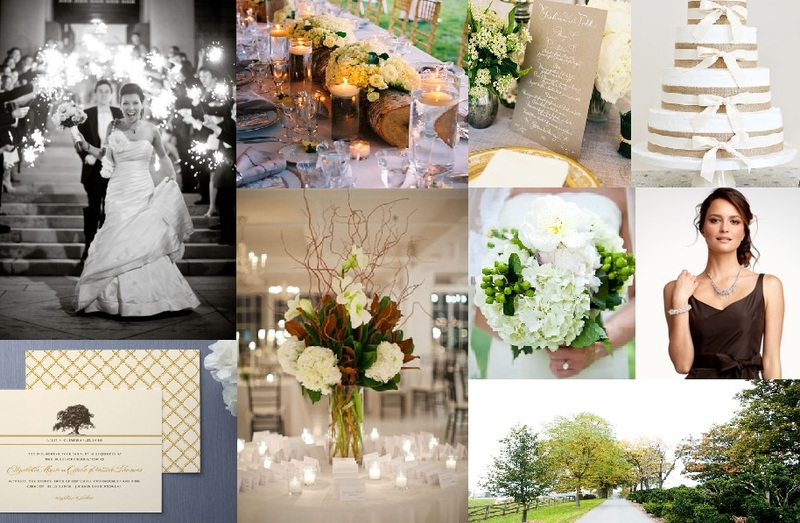 I am so excited to be apart of Laura and Kingston’s October 13, 2012 wedding at the Woodlawn Manor.